Chicago is full of the sky scraper and fire safety is one of the biggest issue in high rise building. Fire poses a particularly serious threat in high-rise buildings. First, it is difficult for fire fighters to reach the upper floors; for example, the highest fire truck ladder in Chicago only extends to the eight floors. To extinguish blazes above that point, fire fighters must sometimes climb dozens of flights of stairs, dragging fire hoses and other heavy equipment with them. Second, large buildings populations are difficult to rapidly and safely evacuate. Since elevators do not offer a safe means of exit during a fire, thousands of people may be forced to descend crowded stairs. But the dangers are intensified in the noise, smoke darkness, and confusion of a high-rise fire, particularly for those attempting to escape from an upper floor. My idea behind this study is to create a building model based on cityGml and GIS which can be helpful to emergency crew in emergency. Technologies such as GIS and CityGML can be used for analyzing and visualization of spatial data and 3d city model which is helpful in planning, simulation and training. Various non-consistent schemas of Data, Eg, Some data is available in GityGML and other in GIS. In order to maintain high integrity among various data sources we have to model our data based upon standards. After that we can import our data into a common data store. 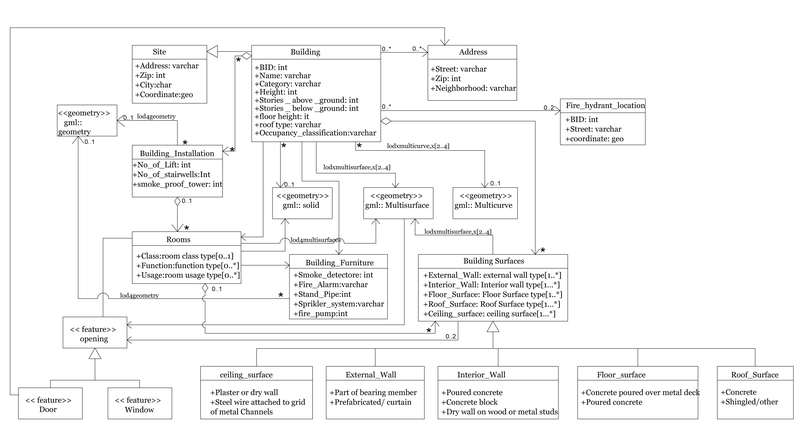 In case of building data, it can be model according to IFC standard or CityGML standard for 3D building model and 2D data can be model in GIS format. After we model data we use Data Mining techniques to extract useful information from our data. We can use different AI techniques to find different uses of our data. If a Fire is detected on multiple floors of a high rise building then AI can help fire fighters to create smart evacuation plans on the fly using digitized floor plans and building sensors. Eg, which window on 5th floor is accessible by fire ladder or where are building with large roof for helicopter landing. 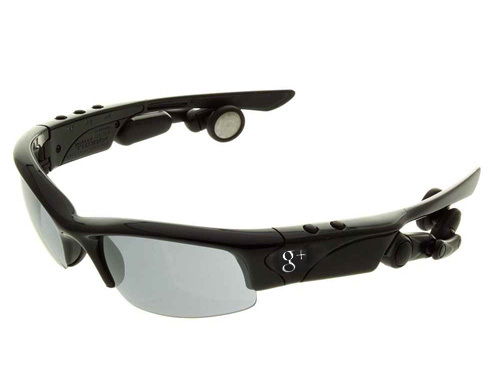 Well, The newly unveiled concept project of Google, Google Glass, would be an ideal technologies useful for fire fighters. a. Benefits of using Google Glass would be that fire fighters in case of emergency don’t want to look at another screen which is their phone, tablet or anything else. Having a head mounted display would help them to focus on their jobs rather than on technology. Moreover, this technology would also free their hands from using a device and they could help people. b. Google Glasses technology uses natural language processing which enables people to talk to a technology in human language rather than machine language. Hence this kind of technology would be much friendlier to use, easier adoption rate, etc. a. Tablets with newer form factors and newer technologies could come very handy for fire fighters working in the field. Having all the data they need on their tablet could help them make decisions quick which help save lives. 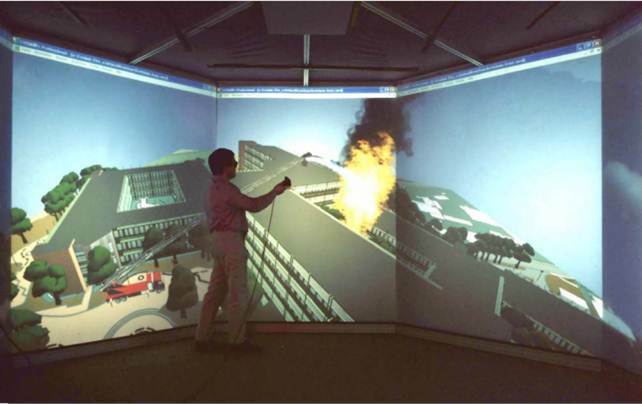 In conclusion, with use of urban information modeling and augmented reality we can not only reduce response time from fire station to disaster site, but also provide effective and safe escape from building and rescue operation. I have been searching about augmented reality and I have found this video which really fascinated me like, what future would be with all such types of gadgets? The idea of looking and finding everything on your head glasses, if really comes to reality it would be boon in cases of emergency. 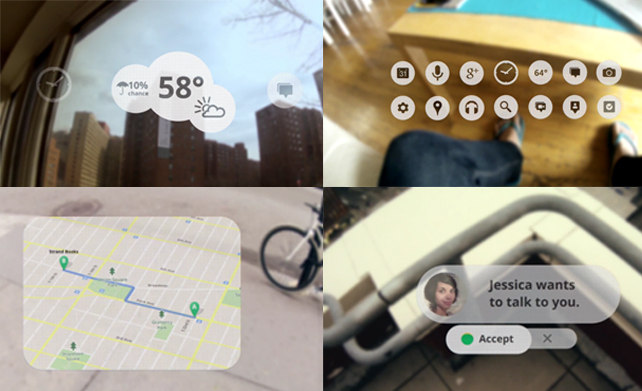 The technical definition for augmented reality is a live, direct or indirect, view of a physical, real-world environment whose elements are augmented by computer-generated sensory input such as sound, video, graphics or GPS data. 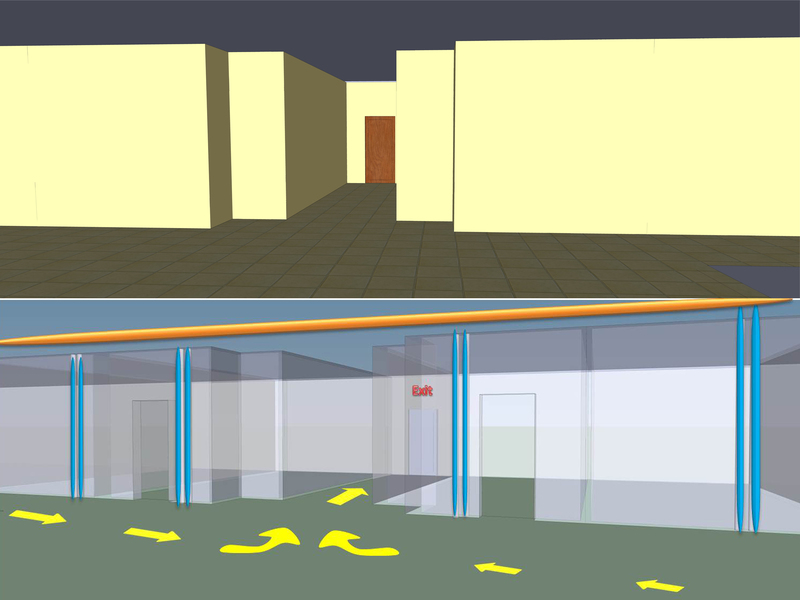 In case of fire in high rise buildings, if fire fighters are provided with such technology with which they can see different layers of information about buildings( like X-ray) in front of them on their classes they will have better ability to rescue occupant inside the building and reduce fire damages.